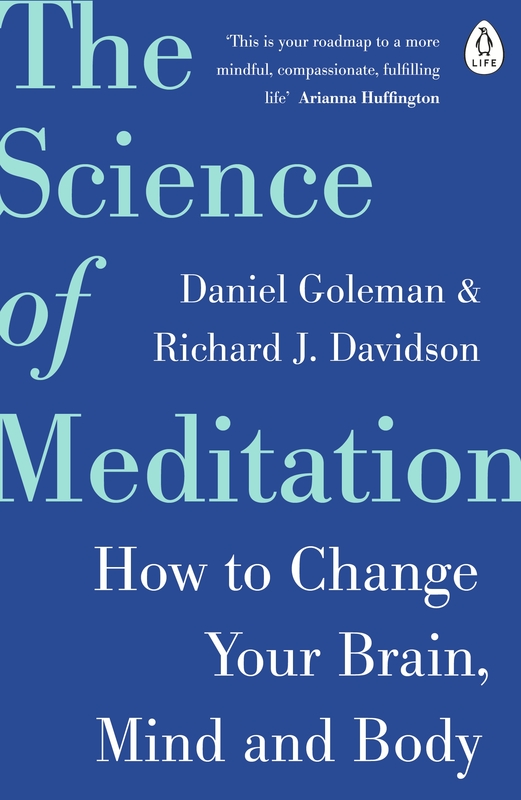 Demonstrating two master thinkers at work, The Science of Meditation explains precisely how mind training benefits us. More than daily doses or sheer hours, we need smart practice, including crucial ingredients such as targeted feedback from a master teacher and a more spacious worldview. These two bestselling authors sweep away the misconceptions around these practices and show how smart practice can change our personal traits and even our genome for the better.